I love creating crafts that encourage interaction and give kids the opportunity to retell the story. This simple diorama printable is available both in color and black and white. Cutting, gluing, and coloring will give you plenty of time to discuss the story and the wonder of the promise God made to Abraham. Cut out the diorama portion and overlap the triangle flaps attaching them to each other with glue. Cut out the Abraham figure, fold the flap, and glue to the base of the diorama. 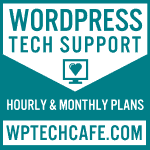 You can get the printable for this project in my new resource library. 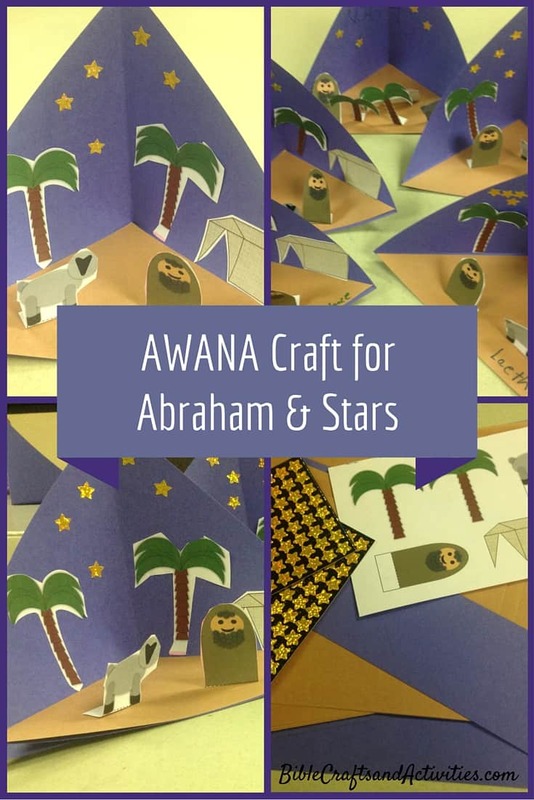 For another project, you can try this triorama we made in Awana to help us remember when God spoke to Abraham and told him that his descendants would be as many as the stars. 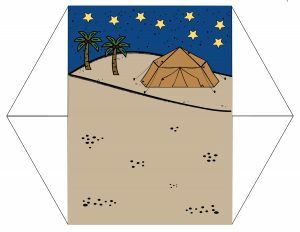 Visit this great paper-folding site for instructions to create your triorama from a square piece of construction paper. We added a brown triangle to make the ground. I created the printable for this craft from various shapes including a bunch of tiny circles for Abraham’s beard. 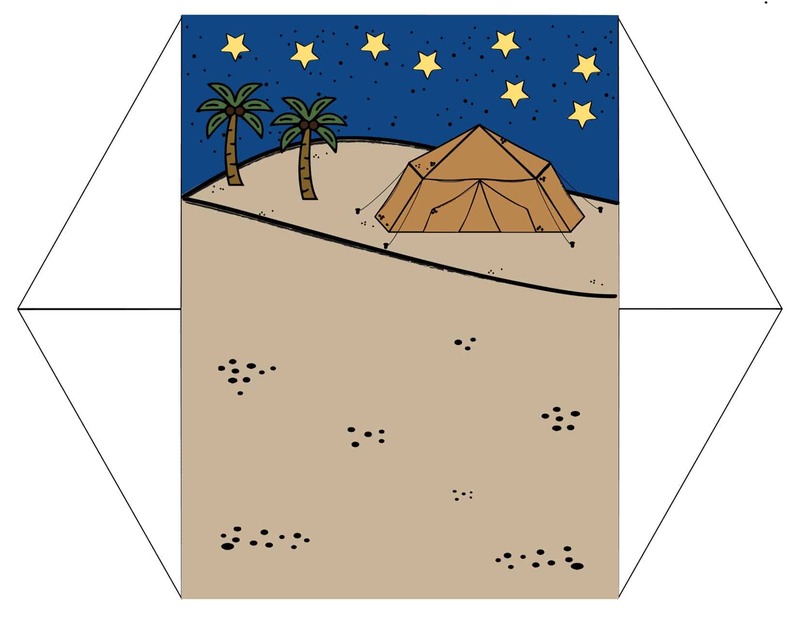 I provided gold star stickers to add to the night sky. 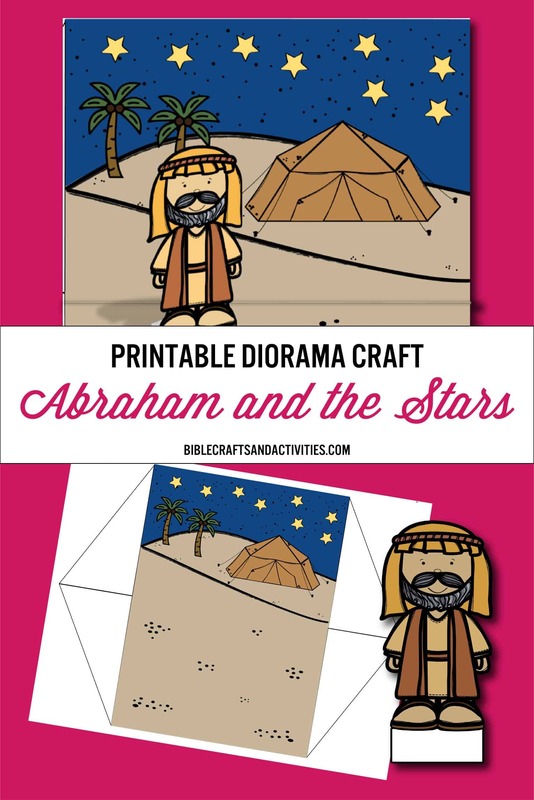 Download your own copy of the printable to create an Abraham craft to remind you of God’s promises.